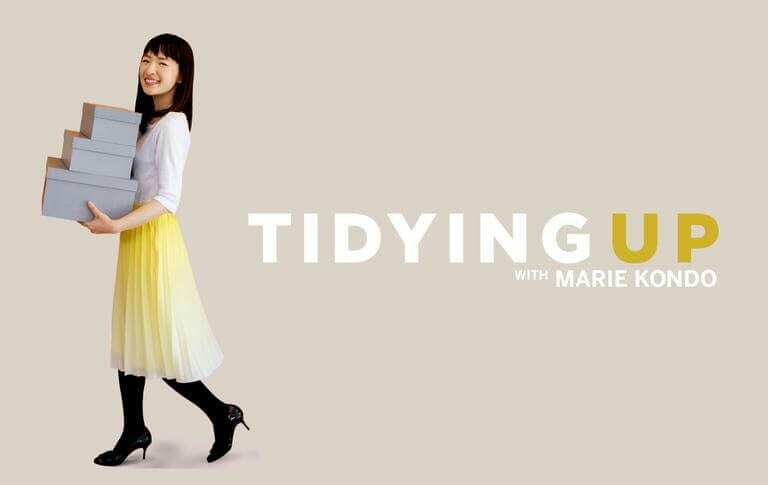 Tidying up with Marie Kondo is a Netflix sensation that has gripped the nation. Her series of shows based on her best-selling book ‘The life-changing magic of tidying up’ focuses on decluttering and organising the home to help transform wellbeing. If yes, it stays. If not, give thanks and cut it loose. We wondered what other questions we could ask to help provide clarity when faced with rethinking website content. So let’s light a candle, say a little prayer, thank the website for everything it’s done to date, and begin by asking a series of questions, Marie Kondo style.  Q1: Does your website spark joy? Awesome job! Your website should spark joy in the hearts and minds of your visitors. It should provide value by helping people to find what they want easily. The experience should delight, not frustrate. Sounds obvious but how many websites have you visited where it’s more like swimming against the tide than surfing the net? That’s ok. We’re basically asking if your website is nice to look at and easy to use. It should load quickly and be well designed, with plenty of space. It should only use 2 or 3 fonts. Check all devices to make sure the text is not too small. Buttons should be easy to click, especially on a phone. Does it give users what they want, with navigation that helps them find or do it easily? Q2: Is it well organised? Impressive! Although we’re not surprised. Especially if you also answered yes above. Mari Kondo believes everything in the home should have a place. Your website is no different. Sounds like you’ve organised your content based on how you want your users to flow through the website. Clear navigation based on the most popular tasks or information helps to lead the way. That’s cool, many websites aren’t well organised. Especially when they’ve evolved over time. But here’s your chance to restructure things. Your visitor flow should be a series of step by step, sequences led by clear signposts and ultimately a call to action. Let’s take a forklift company as an example. They know that people mostly come to their website to buy a forklift, hire a forklift, or repair a forklift. So this forms the 3 main options from their website. When they click to buy, this might expand to a guide that helps them pick the right option, before ultimately booking a test drive. Do you test drive forklifts?? It doesn’t matter, you get the idea. Every piece of content and every page should have a place in the visitor flow. If the content doesn’t serve a purpose then it should probably be binned. If you’re not sure what your users really want from your website, you can check Google Analytics to see the most popular content. Also think about answering the most popular questions up front. If you own a restaurant, it’s probably menu, opening times, how to book. But you can use Google search, emails and live chat, Facebook questions and Trip Advisor to understand what your customers are most interested in. Q3: Does it look dated? That’s great. Sound’s like you’ve got a real diamond on your hands. The world of web changes at a rate of knots so even if your website is the proverbial Ellen Degeneres, it might be worth seeing if there’s something that could be done to improve things like functionality, speed or conversions. We get it, you’re busy. But if your website has dusty old ‘latest’ blog posts and social updates from yesteryear then it’s not doing your business any favours. Another obvious telltale is the copyright notice in the footer (which we can have change automatically every year with a bit of code). Less obvious but still crucial parts of the business website that tends to get neglected are the services and meet the team pages. It’s surprising how often these aren’t accurate. For commerce sites, be sure to make sure your inventory and product descriptions are up to date. What new brands are you stocking? Do they each have a landing page? You could be missing out on sales. The single biggest way to ensure you’re site looks more relic than revolutionary is to not have it optimised for mobile. Jump on a website not designed for mobile and it’ll possibly look like one of the internet’s first born. Q4: Does it still work? Result! Because you remember when we said the web moves at a rate of knots? That means stuff updates all the time and things can soon be left behind. When Zuck said facebook’s motto was Move fast and break things he was unwittingly talking about the internet full stop. Or ‘period’, we should say. So unless you checked everything this morning, you can never really be totally sure. That’s the right answer! Internet technology advances quicker than animatronics during five nights at Freddy’s. Lots of the most popular features and functions are solutions that need to continue to be developed along with the platforms. You might be using third-party integrations to hook up your booking system, inventory, coupons, enquiries, social media or maps. That’s right, Google recently changed the way they offer maps. Whereas before, a postcode would have done the job, you now need a developer account with a valid payment card (even if you never reach the limit needed to pay) and specific API keys. Most importantly, all these things, along with any framework or platform updates, need to be updated frequently to keep on top of any emerging security issues. It’s a lot of work to check the site regularly and make sure everything behind the scenes is kept up to date. If you’d rather free up your time to focus on what you do best, then ask us about our concierge services. Q5: Could it get you arrested? It’s ok, we believe you. It’s been almost a year now since GDPR came into force and although probably no arrests, there have been several fines. Notably, a whopping £400k for UK based Bounty for sharing data unlawfully. But you’ve no doubt read our GDPR guide and got your ship together (yep, like shipshape), so have nothing to worry about. That’s ok, no need to say anything, actions speak louder than words. If you haven’t updated your website to reflect the changes, then it’d be wise to act quickly. The last 11 months since GDPR came into force may not have led to any arrests but there have been some whopping fines. We think we can all agree that the barrage of pop-ups for cookie consent has been an unwelcome addition to our daily lives. However, the concoction of legislation and awareness has meant that cybersecurity is improving across Europe. Want to find out what your website is capable of? Your local Nettl studio is a friendly face with local presence backed by the knowledge and technology of a global network. Let’s get to work, Mari Kondo style, and help spark joy in the hearts and minds of your customers.